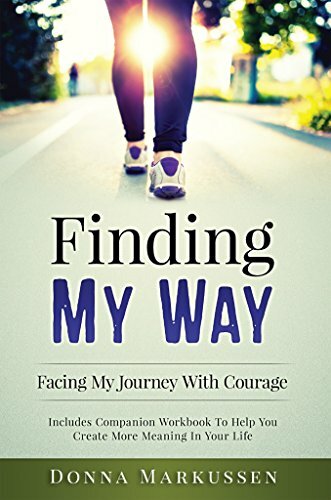 Part memoir, part self-help, the author takes you on her journey navigating her way out of health challenges, including living with mental illness, breast cancer, auto-immune disease and self-sabotaging habits and behaviours. She shows the reader how to utilize your own intuition and to shift your mindset from victim to victor. There is a companion workbook at the end to help readers work through their own challenges.